I lover this site! 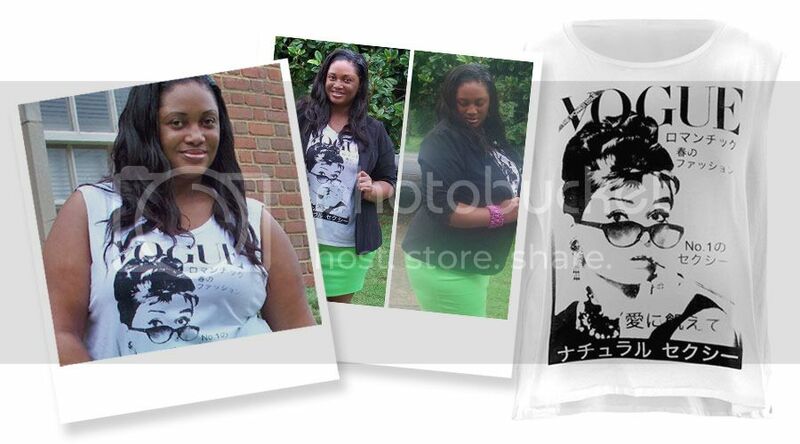 Trendy clothes in plus sizes. The ONLY complaint i have about this site is that the clothes aren’t on “models” and for me it makes it difficult to decide if i want to purchase something or not. It would be great if customers could send in pictures wearing the item they purchased and have them posted somewhere on the website.